VPS Tutorials for the masses! In this guide we will teach you how to install LAMP stack on a base CentOS 6 Install. 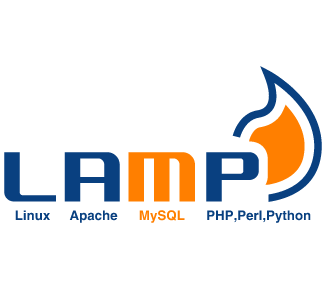 It is very easy to Install LAMP on CentOS. If you have linux running your already done the first step. Thats all it takes to install LAMP. As your first tool you may want to install phpMyAdmin. It Will allow you to visually manage the databases on your Lamp Stack. Pitechnologies on How-to: Setup MySQL and PHPMyAdmin on a VPS. marcelinus apakhade on How-to Setup a VPS to host websites. Bhushan Chaudhari on How-to Setup a VPS to host websites. How-to Setup a VPS to host websites. Bash ShellShock – The Best Ways to Check if You Are Vulnerable. VPS Tutorial – Setup Webmin on a VPS, securely. Powered by Magic and Beer.